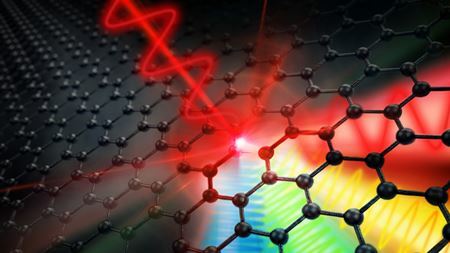 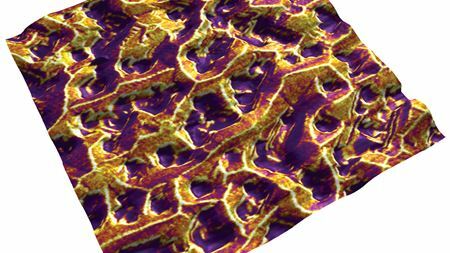 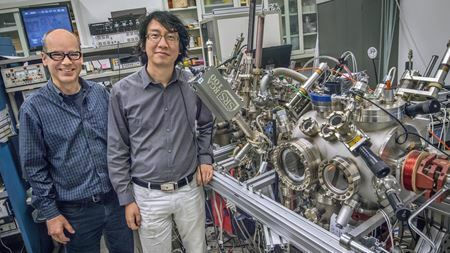 A material comprising layers of graphene and magnetic metals like nickel can induce exotic behavior in electrons at the interface between the layers. 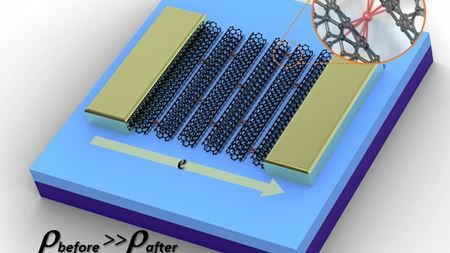 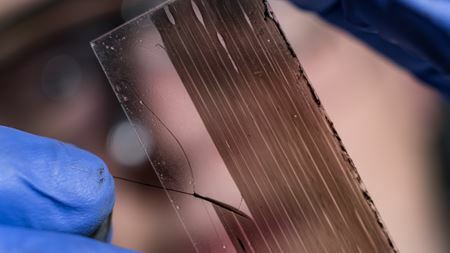 Twisting films of carbon nanotubes produces short lengths of strong, conductive fibers in about an hour, making this process much faster than spinning. 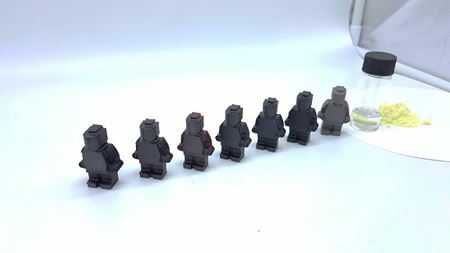 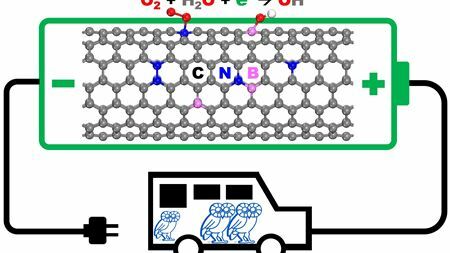 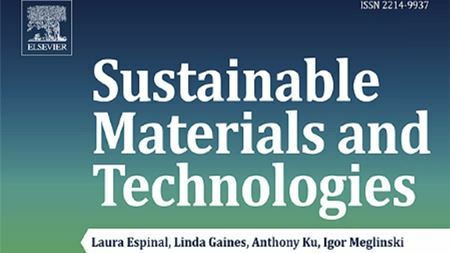 Nitrogen-doped carbon nanotubes or modified graphene nanoribbons could replace the platinum cathodes that currently reduce oxygen in fuel cells. 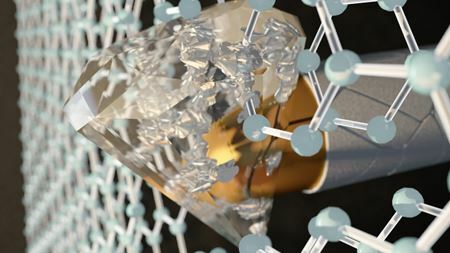 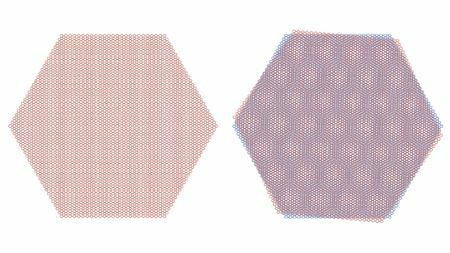 Applying pressure at the nanoscale to two layers of graphene transforms them into a super-hard, diamond-like material, termed diamene.